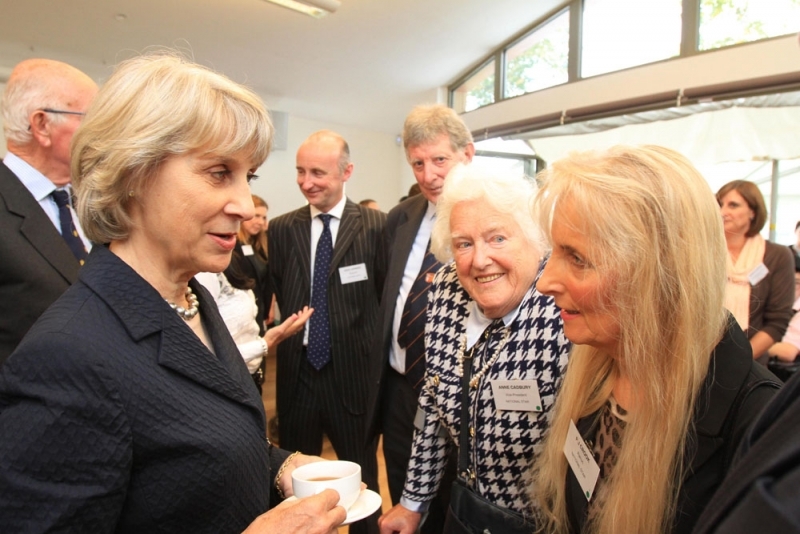 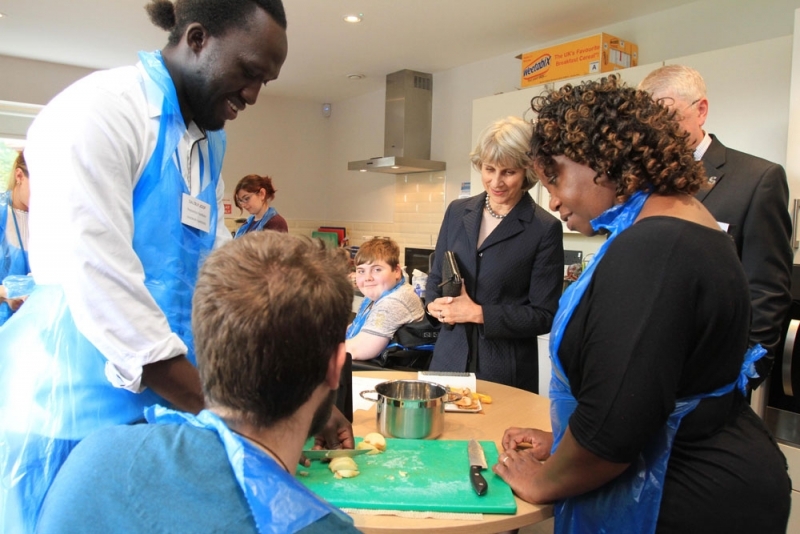 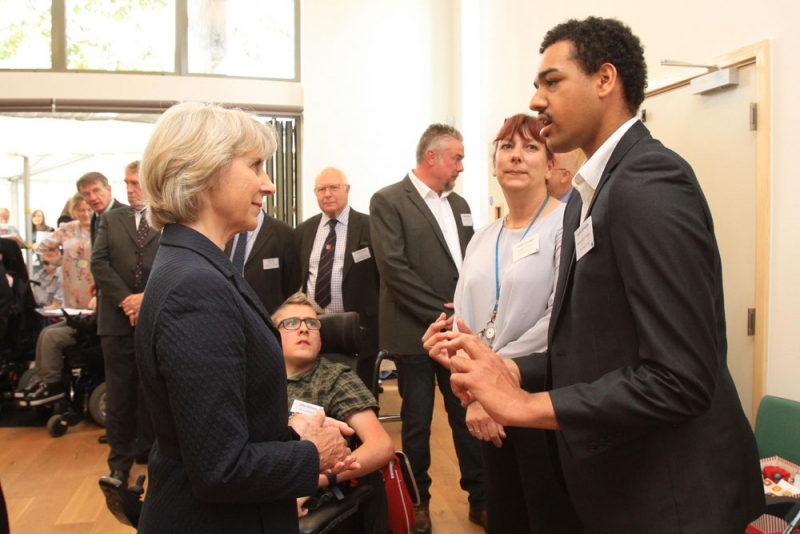 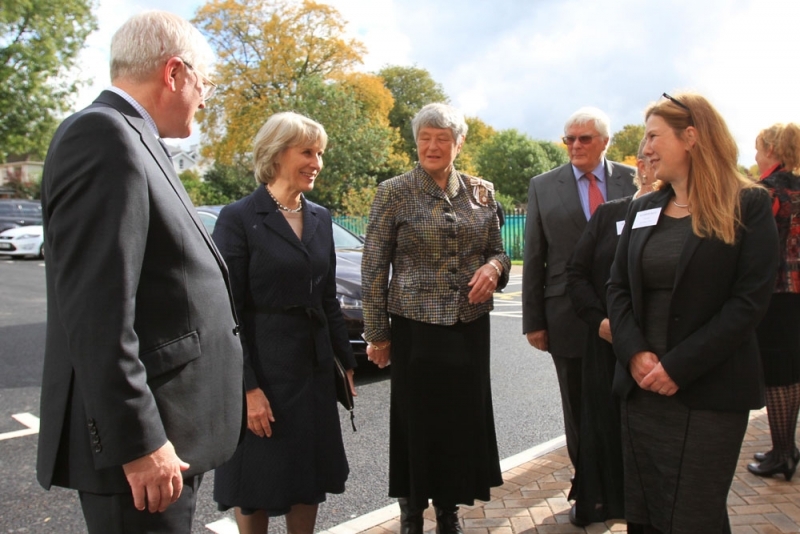 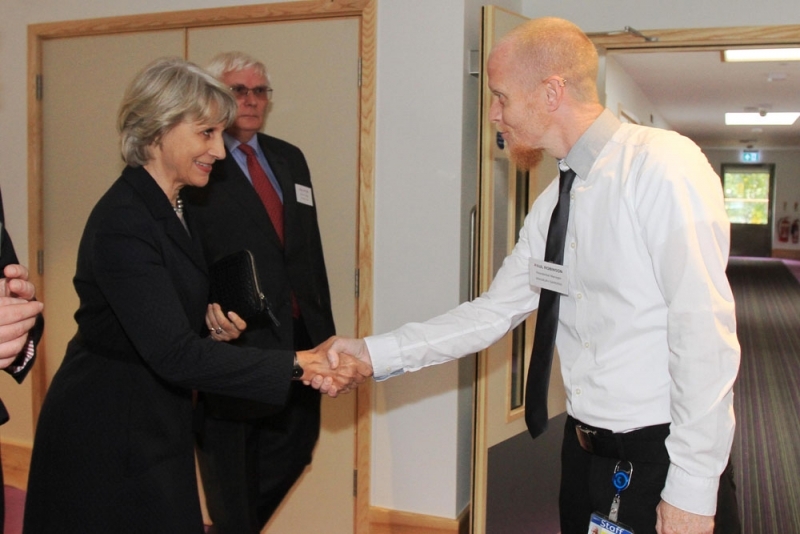 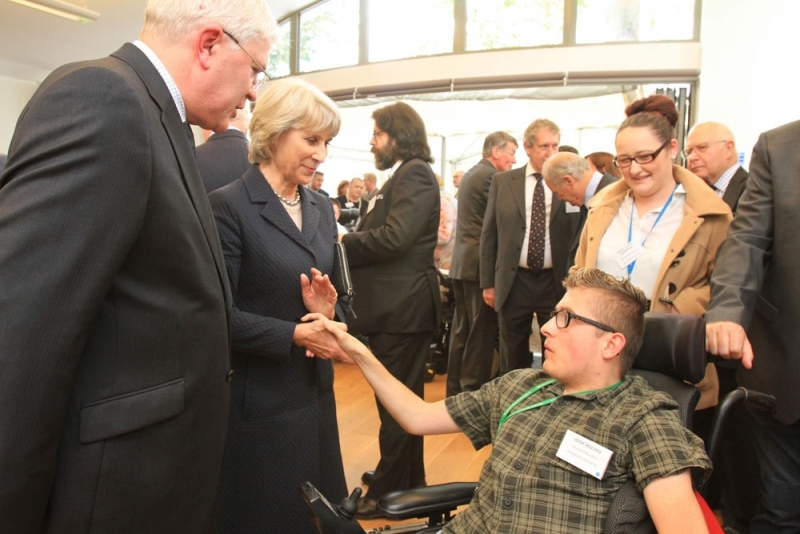 Her Royal Highness The Duchess of Gloucester has officially opened Bradbury Gardens, our new £6 million accommodation for young people with disabilities. 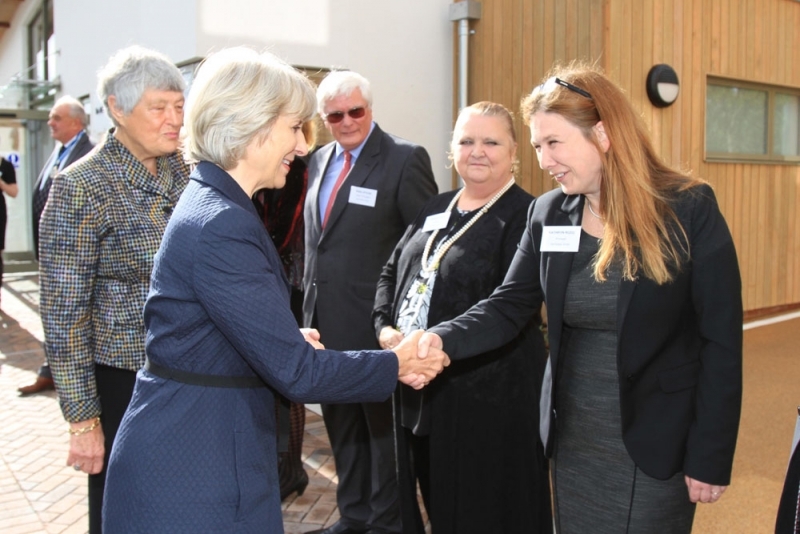 Based in Pittville, Cheltenham, Bradbury Gardens was designed in consultation with users and staff, and enables residents to live in small peer groups with access to areas for independent living. 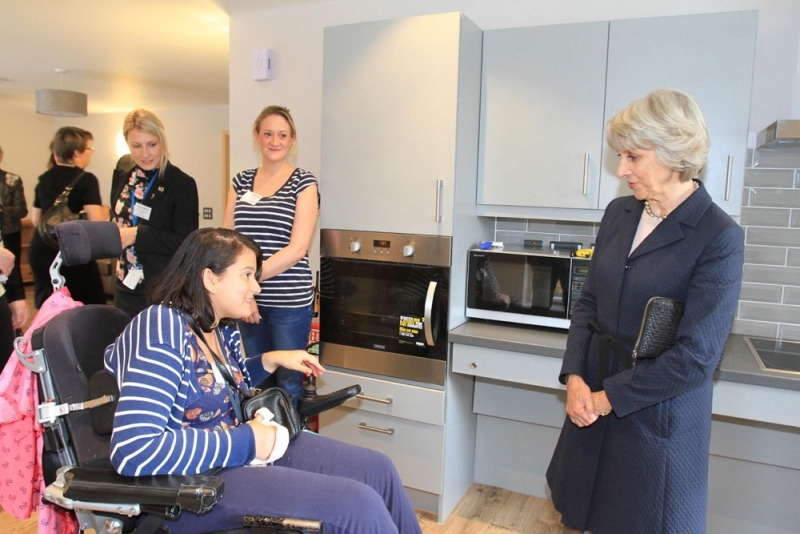 The accommodation provides a range of specialist facilities, including ceiling tracking hoists, ensuite bathrooms, assistive technology and height adjustable kitchens and baths. 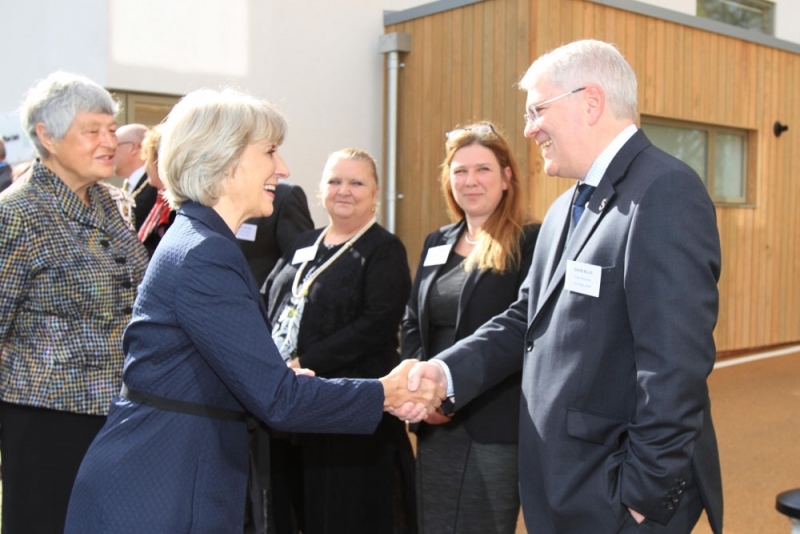 Outside term time Bradbury Gardens will provide respite and short break services to support families. 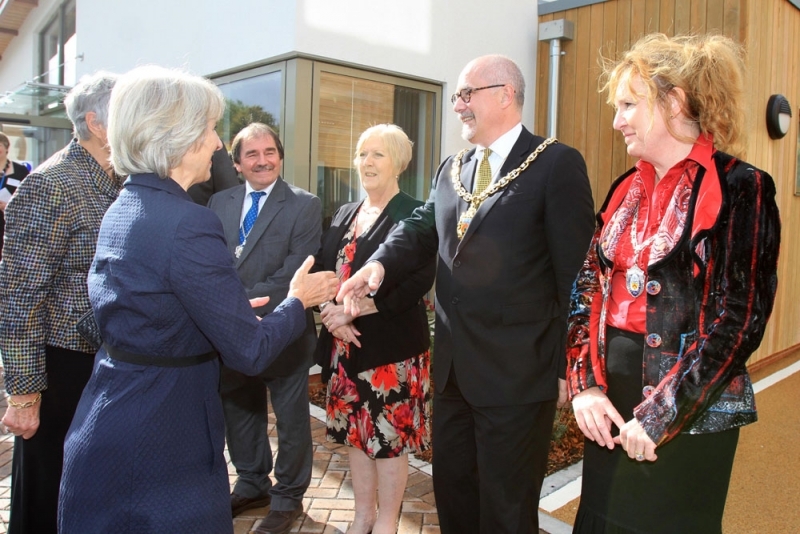 Thank you to everyone who has generously supported the project and ensured it has become a real home away from home for its residents. 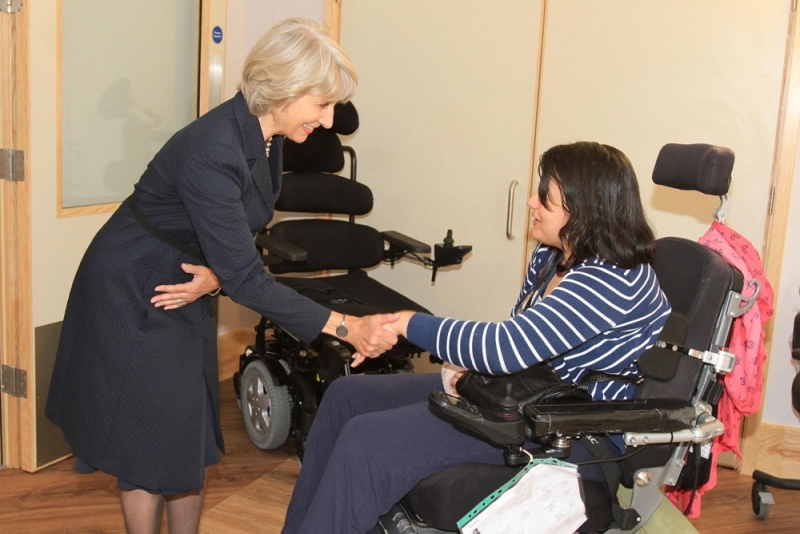 If you’d like to find out more about Bradbury Gardens, click here or get in touch our Admissions Team by phoning 01242 534928 or emailing admissions@natstar.ac.uk.